Salmon dinner with SpiceBreeze October Duo Box. So awesome what Babeslovebrunch created! 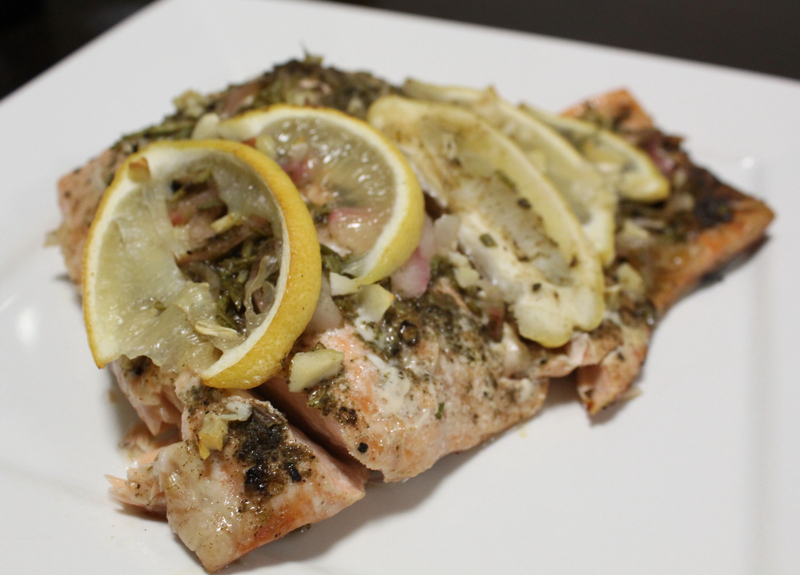 Romanian spiced salmon with lemon. We love it! Get your own SpiceBreeze box!